Looking for a prettier way to store your papers? 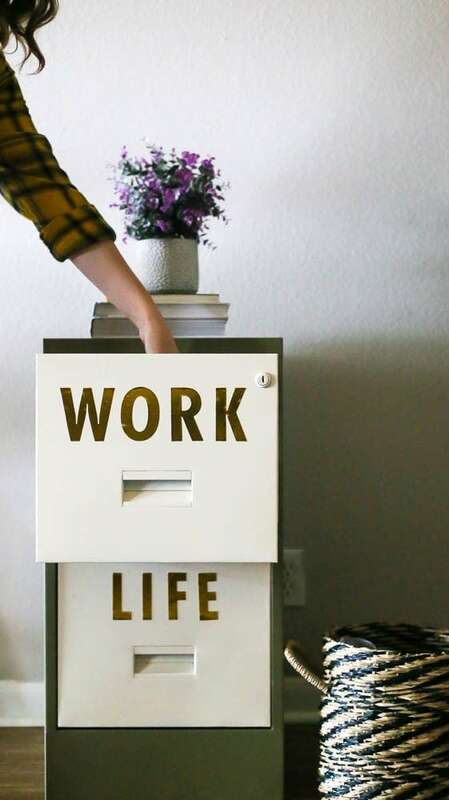 This DIY file cabinet makeover is a simple solution that looks gorgeous! Welcome back to the second round of The Thrift Shop Challenge! Every few months, a few of my blogging friends and I get together to share an affordable, accessible project from something we find at the thrift store. Last time around, I made over some rusty metal bar stools and they’re one of the most frequently-used pieces in our house now! 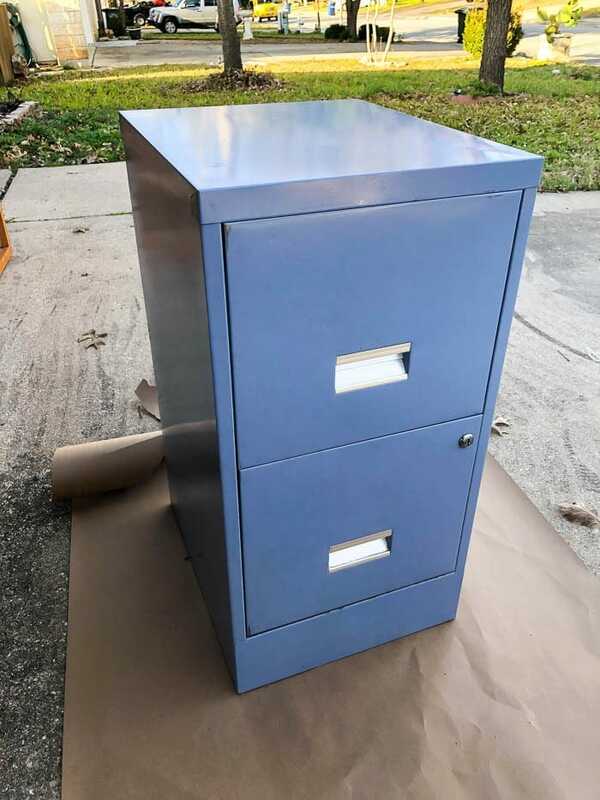 For this season’s Thrift Shop Challenge, I scored a cute little metal filing cabinet that I knew was the perfect way to kick of my organization efforts for the new year. It was in need of a bit of love, as are most things you can find at the thrift store. Today, I’m going to show you how I took it from boring to adorable with just a little bit of spray paint and a few stickers. Seriously, this project is so easy! Why a filing cabinet? Well, I don’t know about you, but every January I start to get the itch or organize. It’s really kind of silly – I can organize just as easily any other time of year! – but it is what it is. Even if it doesn’t make sense, I’ve got the urge to purge (hah!) around the house, and this filing cabinet is going to be the perfect piece to jump start my efforts. 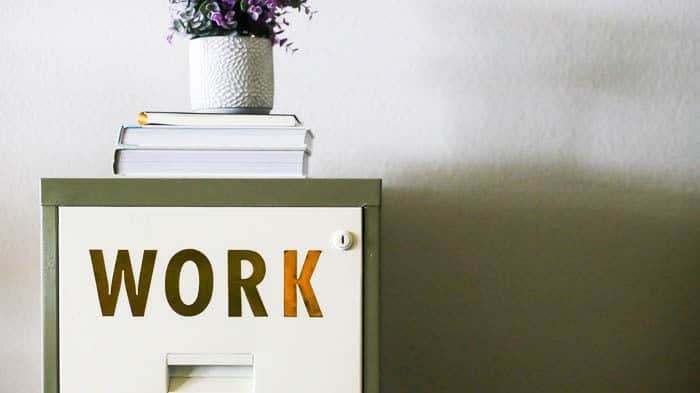 I actually have a fun series coming up later this week all about organization, but we’ll talk about that in a few days…for now, it’s time to chat about the filing cabinet makeover. One of my goals this year is to spend more time working on creating videos, so I decided to kick things off by doing a quick video tutorial for this project. I’ll share a few more details below for those of you who prefer to read (I’m raising my hand, here! ), but if you’re a video fan, then I hope you enjoy it! If you’re reading this in a feed reader, you may need to click over to the post to see the video. You can also click here to watch the video on YouTube. Don’t forget to click “subscribe” while you’re there so you don’t miss any videos! My first step was simply to clean the filing cabinet. Thankfully, mine was in really good shape with very little dirt and no rust, so it was a quick process. 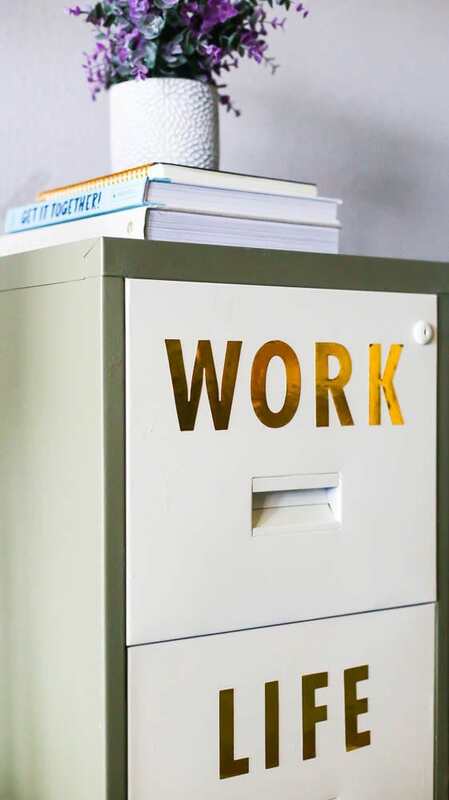 If you’re working with a filing cabinet that is rusty, though, it’s no problem! 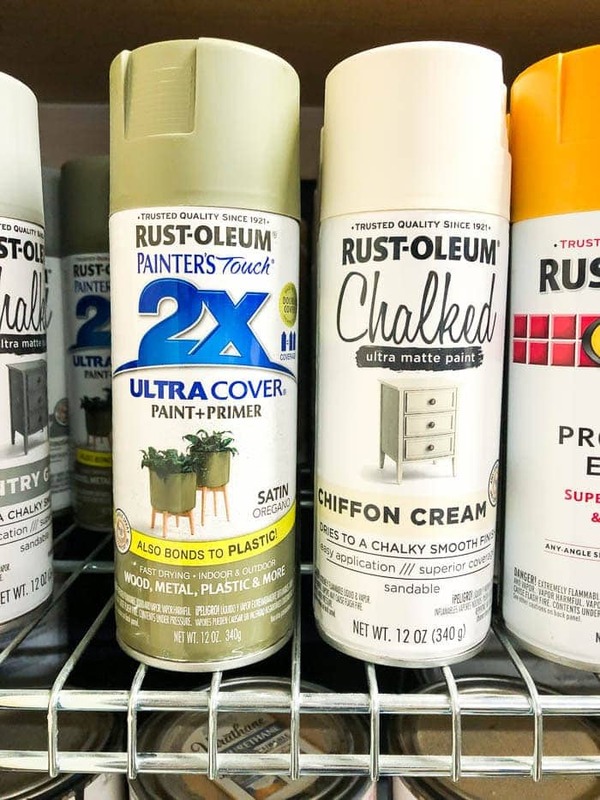 You’ll want to start by cleaning it thoroughly and removing as much rust as you can (more on that process in this post), and then once you’ve got it clean you can use this rust-blocking primer. I’ve used it a couple of different times on super rusty pieces and it holds up incredibly well! After everything is cleaned and primed (if necessary), you’re ready to paint. For pieces like this, I like to use spray paint. 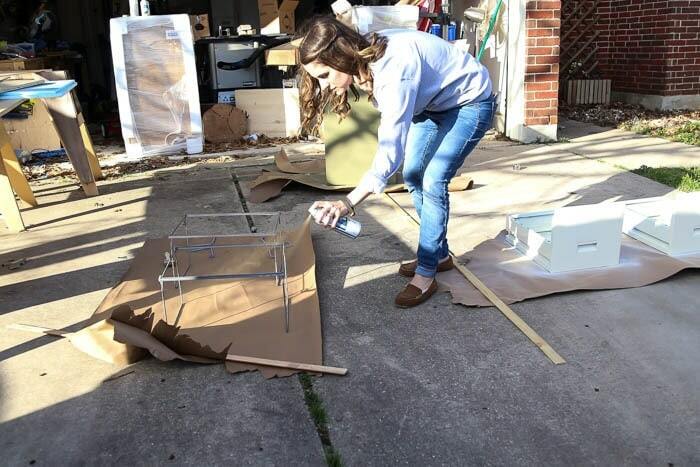 It’s quick, it’s not terribly messy, and metal pieces tend to take to spray paint particularly well. I have an absurd collection of spray paint in my house already, so I decided to just work with something that was already in my collection. I painted the base of the cabinet green, and I painted the drawers white. My goal was to tape off the handles of the drawers and paint them a different color, but I couldn’t get my painter’s tape to stick to them at all, so I decided that white was just fine. You can see a good visual of this in the video, but here’s a quick tip on spray painting: You don’t want to get full coverage in one (or even two) coats. Spray paint works best when it’s applied in very thin coats just a couple of minutes apart. Always keep your arm moving as you spray, and just accept that your first few coats will look very, very splotchy! Also, if you need to come back and touch up later, be sure to wait the recommended time adding any more paint. Some brands may be different, but most I’ve worked with recommend that you add any additional coats within one hour or after 48 hours. I had to go back and do some touch-ups to the base and drawers, and I allowed them to cure in the garage for two full days before I did so! I also went ahead and spray-painted the interior parts of the drawers (where the files hang) gold. It’s not something anyone but me will see, but it makes me smile and that’s what counts, no?! Once the filing cabinet was painted and dried, I added a little bit of detail to it with some gold letter stickers I picked up at Target. So far, the stickers are holding up just fine by themselves. If I start to notice that they’re peeling up or not sticking, I’ll add a clear coat (using this spray paint) on top of them to help keep them in place! 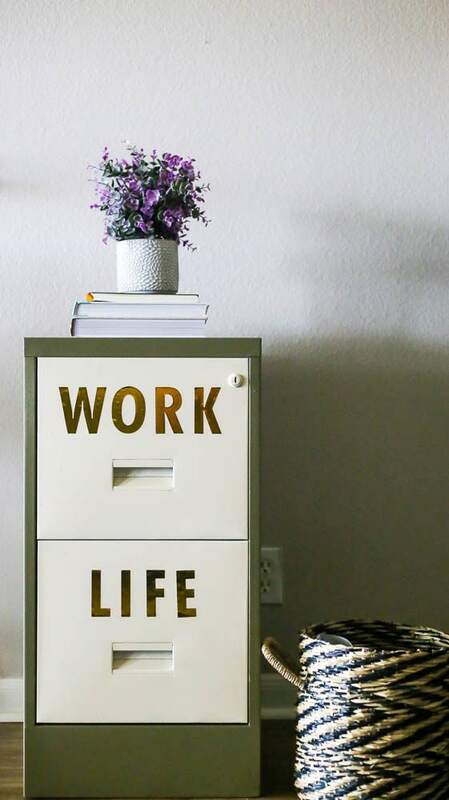 I chose to label mine “work” and “life” as we often have papers for both my blog stuff and regular life stuff that needs to be organized, but of course you could label them whatever works best for you! My favorite thing about using a large metal filing cabinet like this is that the drawers are so deep they can actually be used to store a lot more than papers! I plan to store my iPhone tripod in the work drawer, and the life drawer is a great place to stash our passports! This filing cabinet will probably end up living in our laundry room – you might remember from my 2019 goals that this is a room I plan to overhaul this year! I’ve got some plans in mind for it already, and pretty soon I’ll be ready to dive in. But, for now, this little filing cabinet makes for a nice addition, no?! If you want to check out all of the other Thrift Shop Challenge posts (I highly recommend it! ), click on the links below! 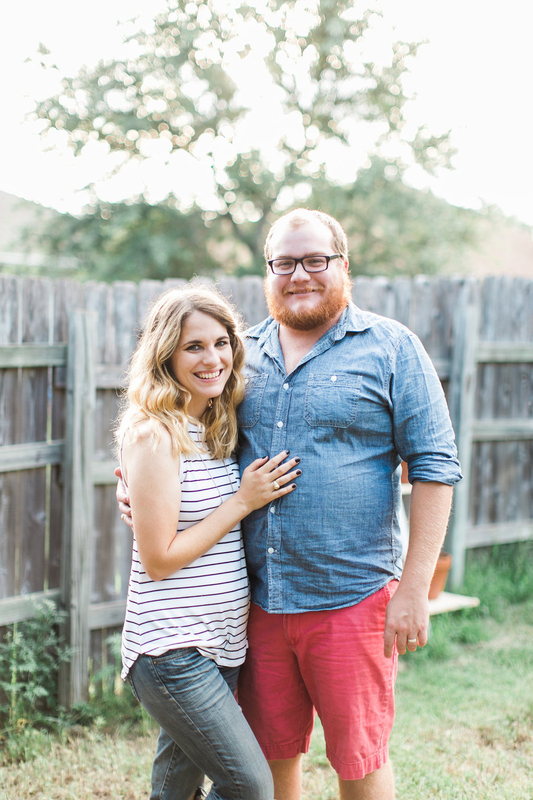 My friends have all come up with some pretty fun projects too – you’ll love them! 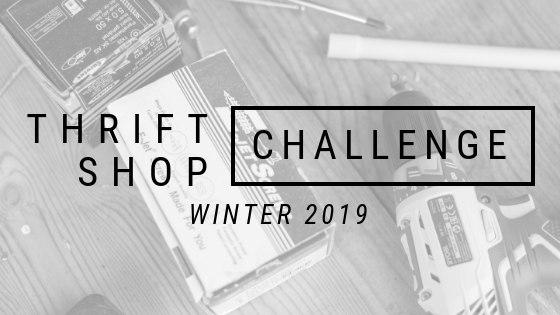 Also, don’t forget that if you have any thrift store projects that you’re tackling around your home, you can tag me (or any of my blogging friends) and use the hashtag #thriftshopchallenge on Instagram to share your projects with us. We love to see what you’re working on! ❤️ I’m inspired! I think I’ll try this with an old brown filing cabinet we have that desperately needs a makeover! Thanks!